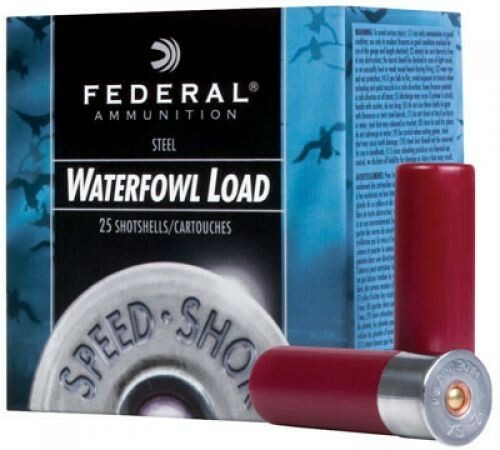 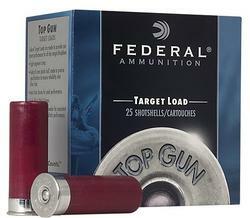 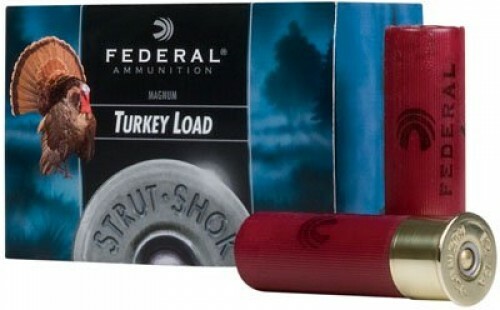 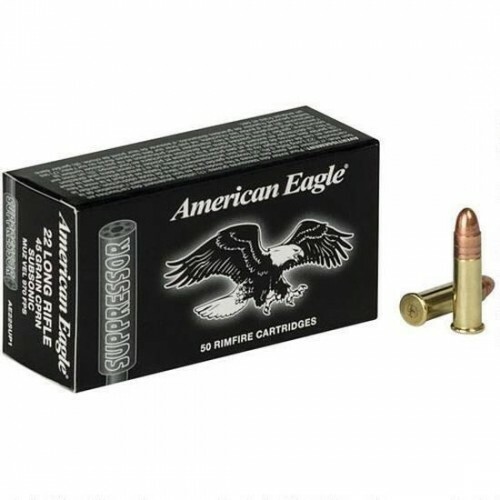 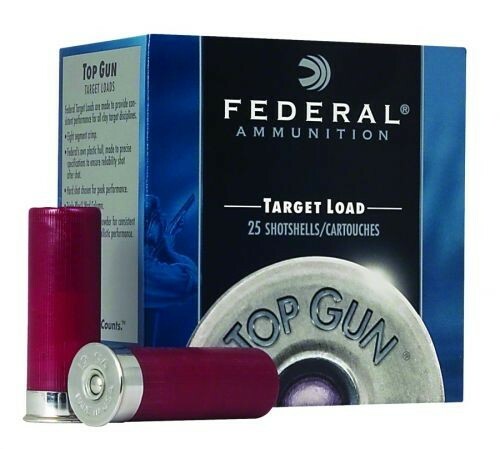 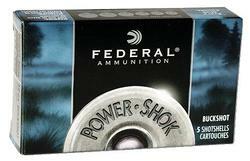 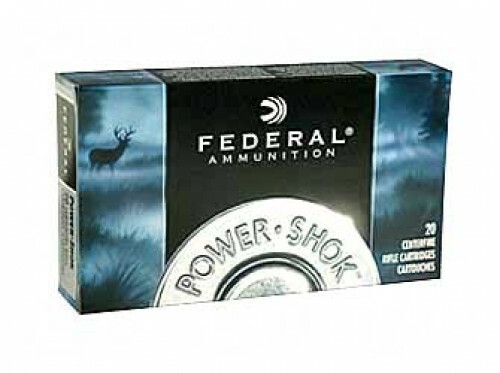 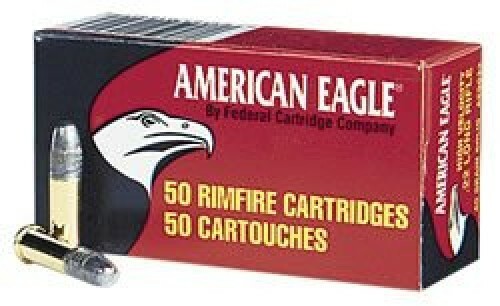 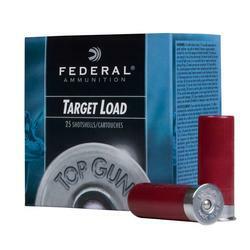 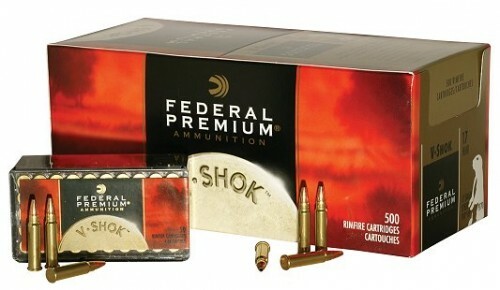 You've enteredour online home of the most technologically advanced sporting ammunition available. 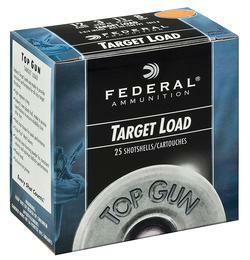 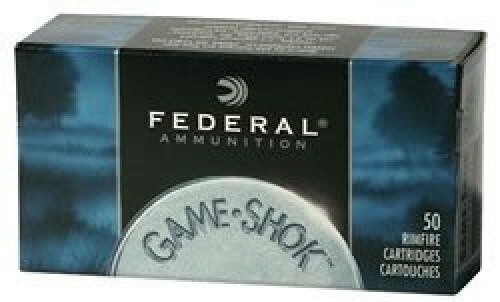 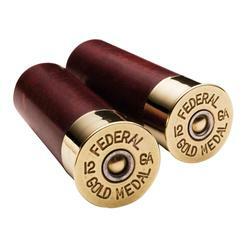 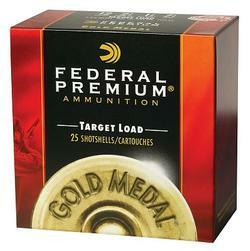 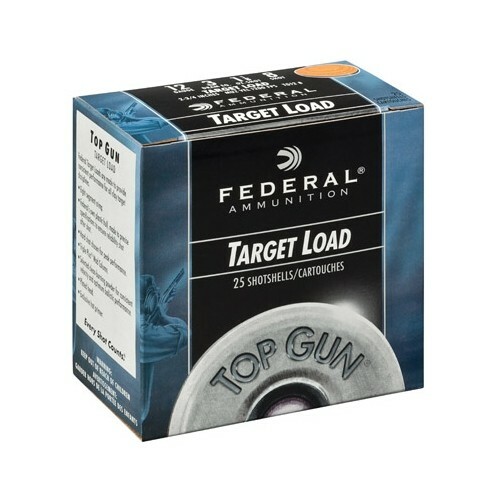 Federal Premium® Ammunition understands that your time in the field is a hard-earned reward for dedication all week. 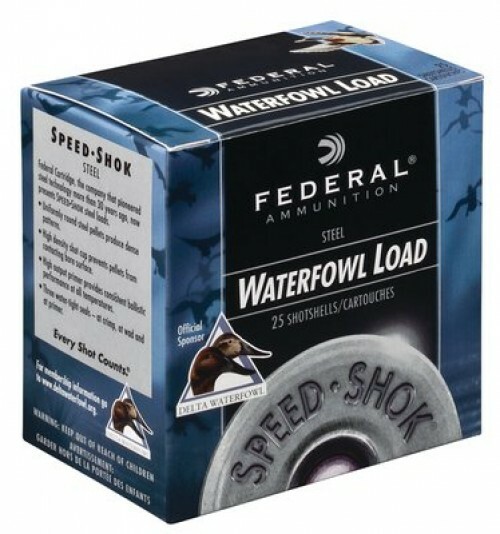 You've paid your dues and it's time to connect with your true passion—the outdoors.Their ammunition advancements help you to be a more effective hunter and shooter. Choose Federal Premium because you won't accept anything less than the best.